Allergen info: This product contains tree nuts. Produced in a facility that processes tree nuts and soy. 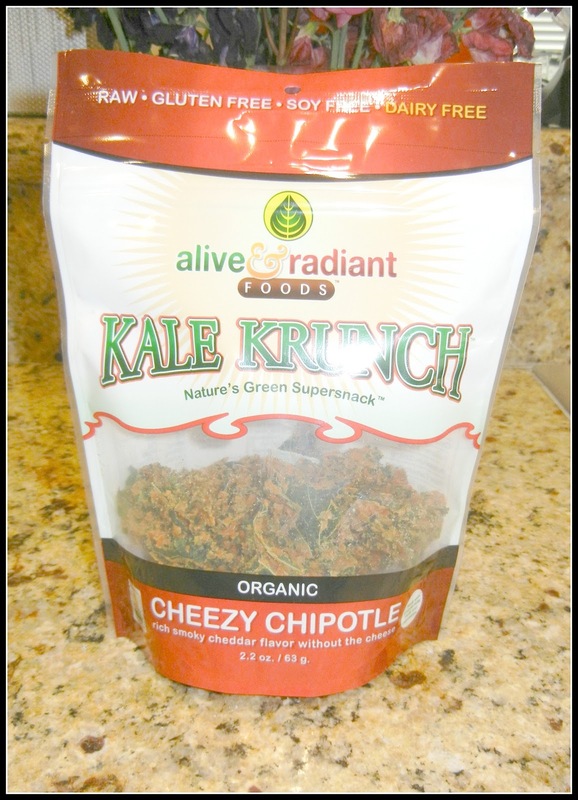 Alive and Radiant Foods™, Kale Krunch are (literally) dehydrated and flavored pieces of Kale. 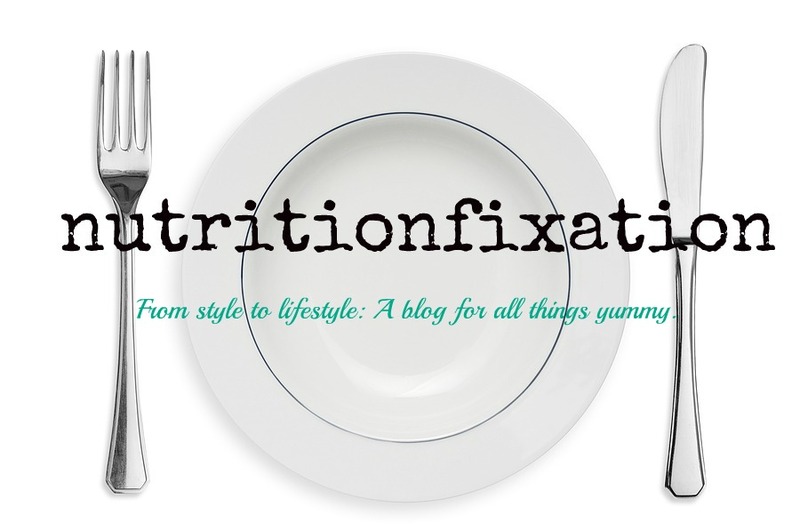 Personally, I am not a huge fan of dehydrated anything because many of the water soluble vitamins are lost during the dehydration process. Luckily, kale is rich in other nutrients such as vitamin A, and minerals like iron, calcium, and potassium which may be not lost in major excess during dehydration. 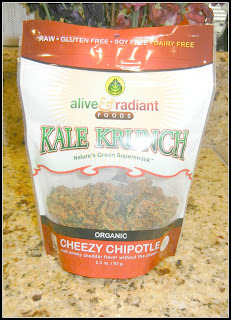 Let me just say that I don’t have a problem with kale chips in general, in fact, I love them. They are without a doubt a wonderful alterative to fried chips. However, these just fall flat for me. My first major problem with these chips is that they are doused in that cheese sauce. It seems as though there is more of a sauce to kale ratio. My second problem is that the entire bag contains a wee 2.2 ounces, making a serving size 1 ounce. In this single ounce (that is mostly sauce), you get 130 calories per serving. So if one were to eat the entire bag (which is not hard to do because it is like eating air), they are consuming 286 calories (close to a meal) and 770mg of sodium! The final verdict: I’d say save the money, calories, and sodium and make them on your own (recipes coming soon). Would I purchase again: Probably not.